The denim shirt is another timeless classic that never goes out of fashion, and there are many ways to wear this great piece of clothing. 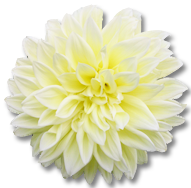 It can be easily combined to create a cool, modern look and it is appropriate for all occasions. You can wear it as a casual piece to create chic outfits or use it to make your formal pieces look more relaxed. There are many ways to wear it, but no matter how you wear it, you will look interesting and sophisticated. Look at the pictures below and find your favorite combination with denim shirt. If you want to look professional, you can wear your favorite denim shirt with a classic pair of black pants or a nice pencil skirt. If you want to stay conservative for work or to dress up your denim shirt you can easily do that with a tuxedo jacket or a nice blazer. Choose a blazer in a classic color, like navy or white for a classy casual look. Denim shirt looks very interesting when it comes to dressing in layers in cold days. You can wear it as a second thin jacket or underneath a sweater with folded sleeves. In this case, the sweater is the focal point of your outfit while the denim shirt serves as an unexpected twist. 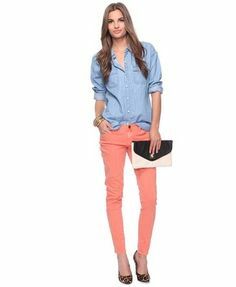 Pair your favorite denim shirt with colored pants for a girly but dressed up look that works for almost any occasion. Team a pair of your colored pants with the safest item in your closet, a denim shirt, to create a casual and colorful look. Although denim shirts are not too girly by themselves, you can create this kind of look by pairing a denim shirt with a feminine skirt. 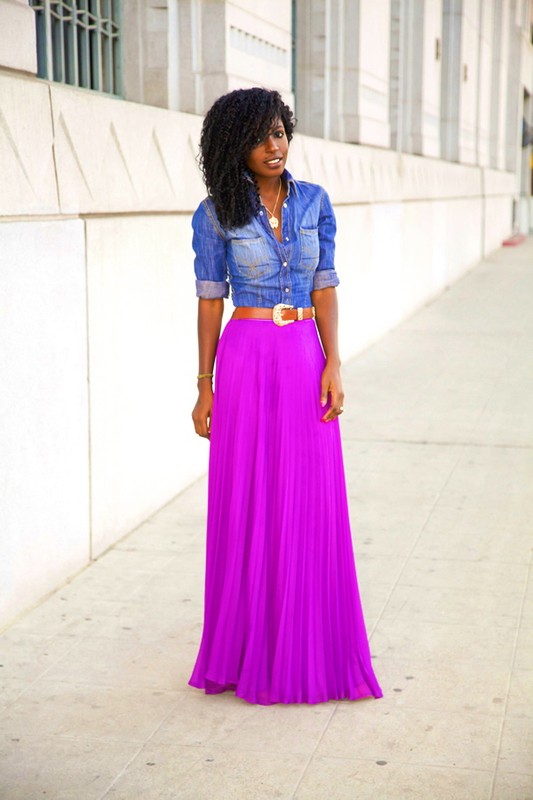 Maxi or white skirts go incredibly good with fitted denim shirts and the two create an interesting contrast.